You Can Run a Marathon! : Start Number Rock 'n' Roll Madrid Marathon 2012! I am now the proud owner of a start number for the Rock 'n' Roll Madrid Marathon 2012!! My flights are booked and paid for and I have paid a deposit on a small apartment around 7 minutes walk from the start line where I will stay from the Thursday until the Monday. I'm working on a training programme for myself which focuses on hill training as this is a weakness of mine. As a general rule I hate hills. In Valencia marathon we run in tunnels twice and both times coming out of the tunnel I walked up most of the hill! Happy training towards the run. Hi Lynne, Congratulations to you, for your great time, considering it's your second one. I know it's a shame we didn't see ea other in Valencia. I also looked out for you. I shall try to run the Madrid Rocknroll Marathon, in fact it would be special because it's my hometown, and Copenhagen as well, why not? Too late to read this, but i think you had a great time in Madrid, Hope to read more updates. 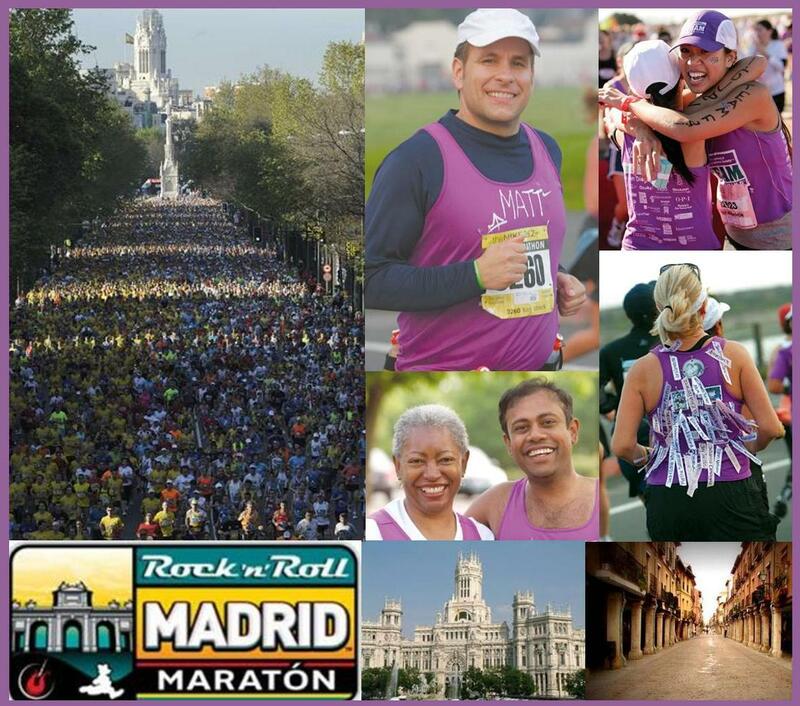 I just found your blog I am also running RNR Madrid, my second marathon. This is my blog http://conquering26-2.blogspot.com/2011/12/2012-rockin-it-in-europe.html. Funny thing, we both finished our post with the same sentence :) YES, it's going to be a BIG party! Love to hear more of you soon.